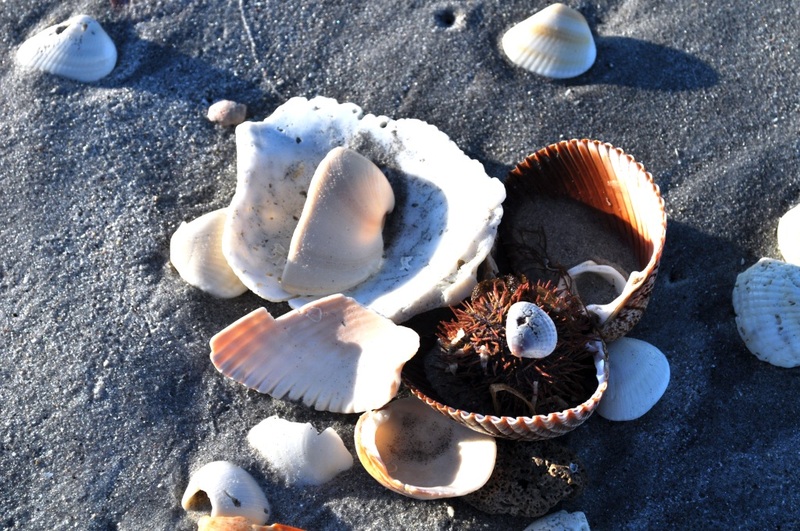 What should be on your Florida travel must-visit list? 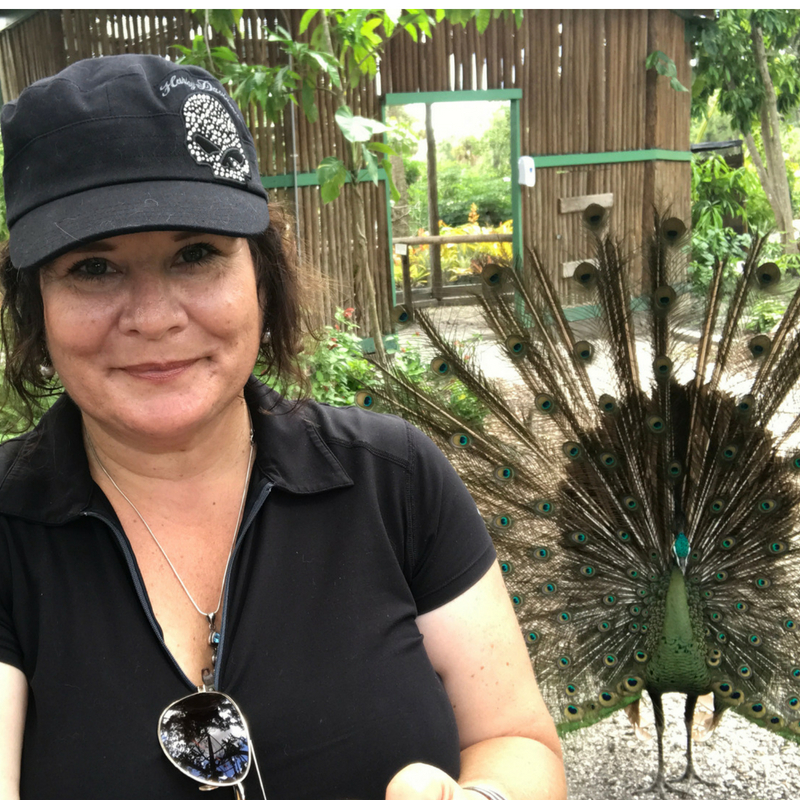 Wonderful Everglades Wonder Gardens! And what’s more fun than a barrel of monkeys? 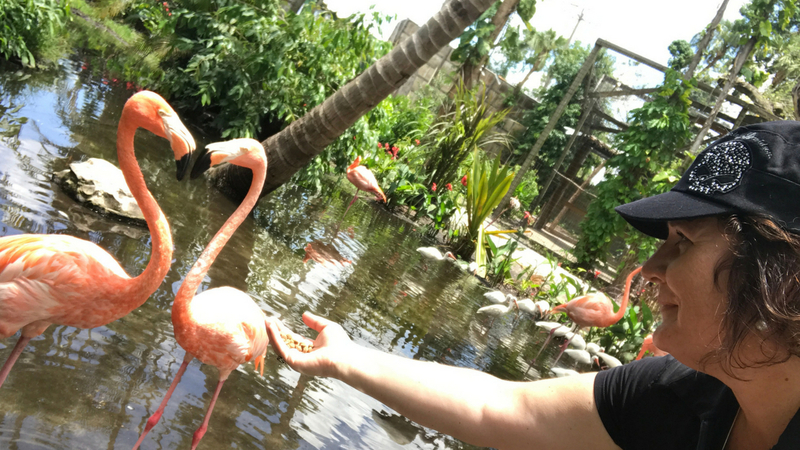 Snapping selfies with the flamingos! More than three years of my early adult life was spent living and working in a small town called Flamingo located on Florida Bay in Everglades National Park. Some historians say the town was named after the elegant, pink bird because they lived in the area. Others say it was given a beautiful name because the homes were built on stilts and looked like the long-legged birds. In either case, I never saw flamingos in Flamingo or the park but ever since, I have been obsessed with them. 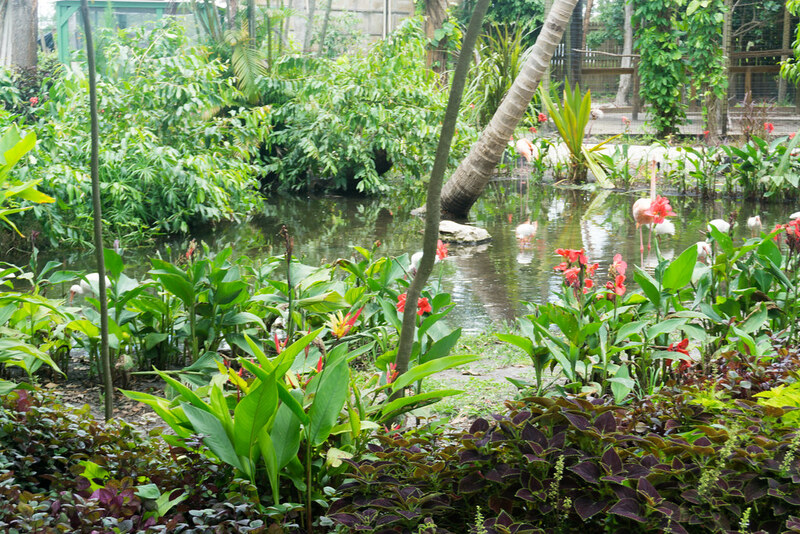 Learning Everglades Wonder Gardens is home to a small flamboyance of flamingos and visitors can get up close to feed them meant a day trip on a steamy July afternoon. The Gardens is a historical gem in Bonita Springs, located in Southern Lee County. 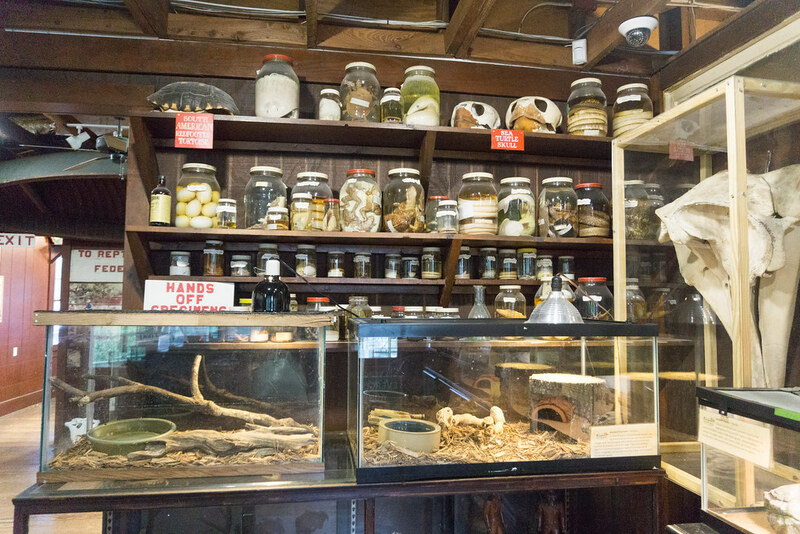 It dates back to 1936 when brothers Bill and Lester Piper opened The Reptile Gardens along the new Tamiami Trail which was built by developer Barron Collier in the 1920s. 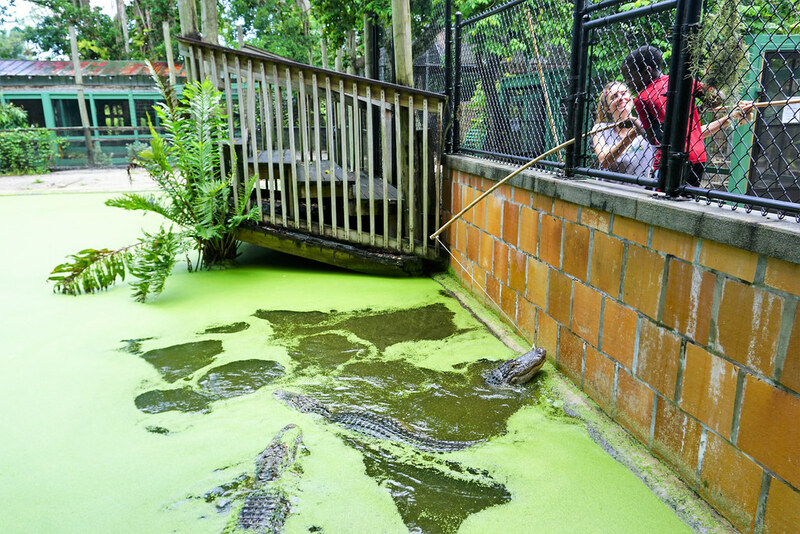 The attraction exhibited alligators, bears, panthers and other native Florida animals and helped draw visitors to this part of the Sunshine State. 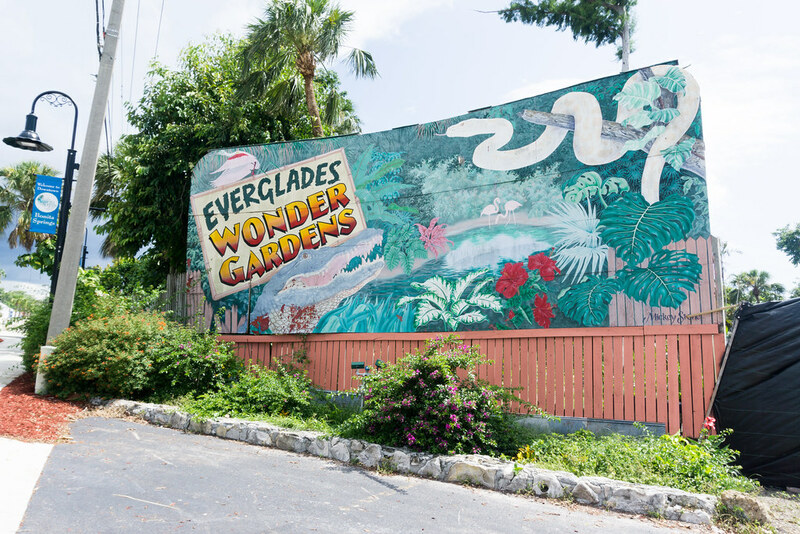 The botanical gardens grew with flora from around the world and the name was soon changed to Everglades Wonder Gardens. Three generations of the Piper family ran the Gardens until early 2013. 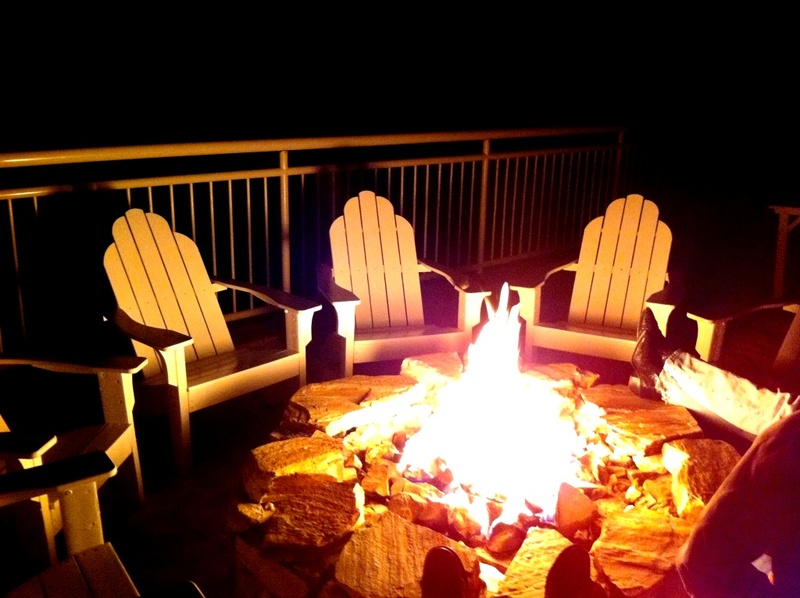 In 2015, a non-profit organization formed by a group of local residents, Bonita Wonder Gardens Inc., and a loan from the City of Bonita Springs, saved the attraction from commercial development. 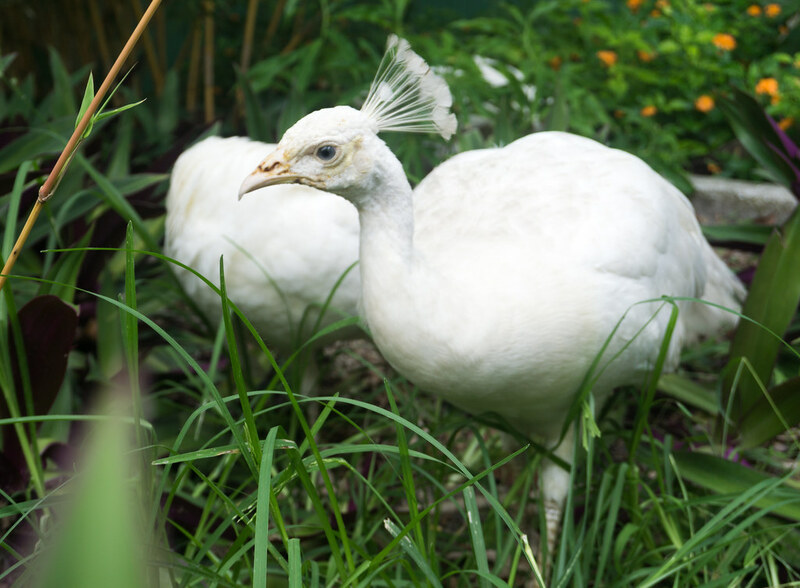 Today, birds and reptiles are the featured animal attractions with the 80-year-old botanical gardens as the background. 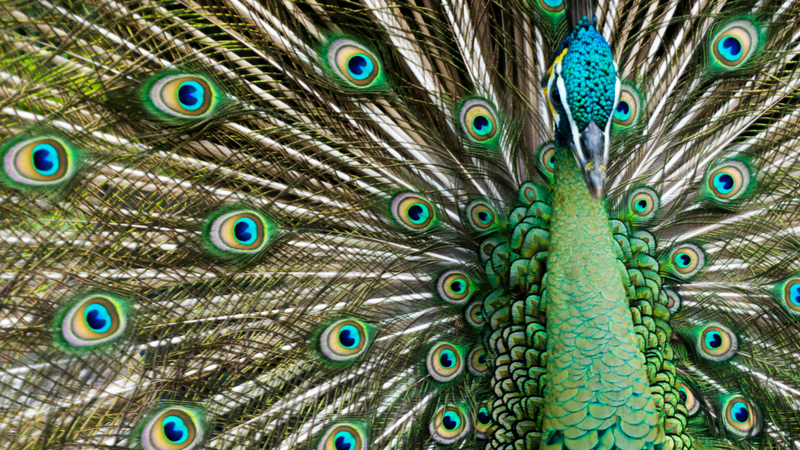 Peacocks, ibis, and flamingos strut their stuff and tortoises, iguanas, a tegu, alligators, and other reptiles are on display. Vocal parrots in the welcome center at the attraction’s entrance and some will sing if you ask politely. Upon arriving and seeing the historic zoo and its retro sign, I wasn’t quite sure how I was going to spend more than an hour here until I began interacting with some of the resident birds. Taking my $1 bag of flamingo food purchased at the admissions desk, I headed to the pond, sprinkled some in my hand and stretched it out to a pair of flamingos. They bobbled their heads up, down and around my hand, spying the food and looking unsure whether to take a nibble or not. 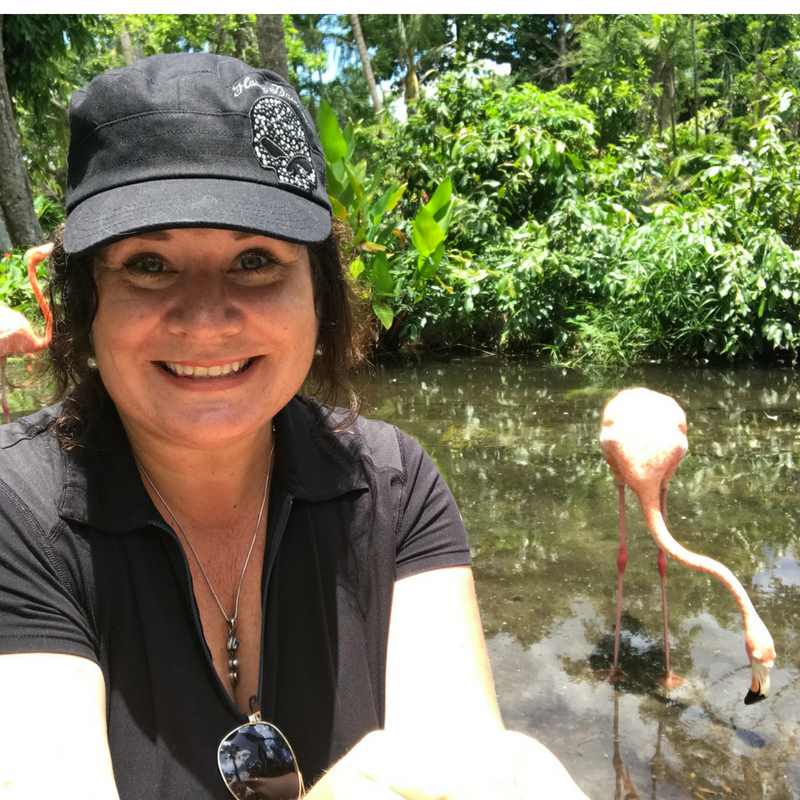 The Feeding Flamingos Selfie at Everglades Wonder Gardens, Bonita Springs, Fla. The flamingos seemed more trusting in what they could find in their wading pond. I watched, fascinated as they swished their beaks from side to side through the water. At the same time, several ibises formed a circle around me, looking up and begging with their eyes for the flamingo feed. Their thin, curved beaks picked the kibble from my hand. 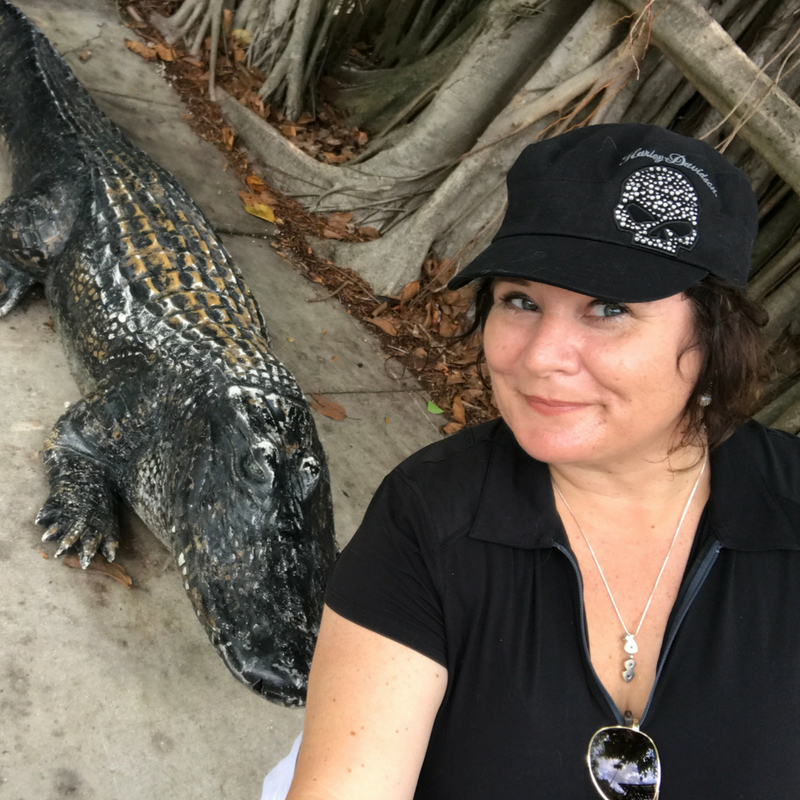 Selfie with a Gator! Everglades Wonder Gardens, Bonita Springs, Fla.
Selfie with a Peacock, Everglades Wonder Gardens, Bonita Springs, Fla.
Selfie with a Flamingo, Everglades Wonder Gardens, Bonita Springs, Fla.
Another Selfie with a Gator at Everglades Wonder Gardens, Bonita Springs, Fla.
A stunning peacock strutted near the pond, showing off his plumage. I tossed him a few bits of feed which drew the attention of an ibis. As the ibis grew closer to the peacock, the peacock shimmied his plumage which made a light rustling sound, almost like a breeze passing through leaves in a tree and the motion kept the ibis away. Children will appreciate the afternoon alligator interactive session. For an additional $5, a fish is tied on a rope of a cane pole and the participant can dangle the fish over the alligators to feed one. I admit, I purchased a ticket to do this but didn’t realize until the station guide set up a step ladder that this was really meant for little ones. Thankfully, there was a family nearby who accepted my ticket and the son had a blast fishing for alligators. Before the afternoon rain drove me inside, I enjoyed the fluttering butterflies in the butterfly garden. Inside, I explored the small but informative museum about Everglades wildlife and history of the Gardens. 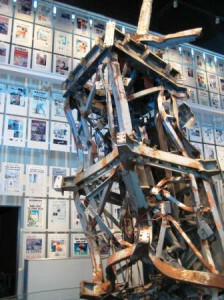 Also inside is a gallery featuring the works of Florida artists and photographers. The attraction sustained damage from 2017’s Hurricane Irma but has made significant improvements since then and plans for bigger projects are on the horizon. I lost track of time and spent at least 2 hours enjoying the Gardens and observing and interacting with the birds. The change of pace was good for my soul. 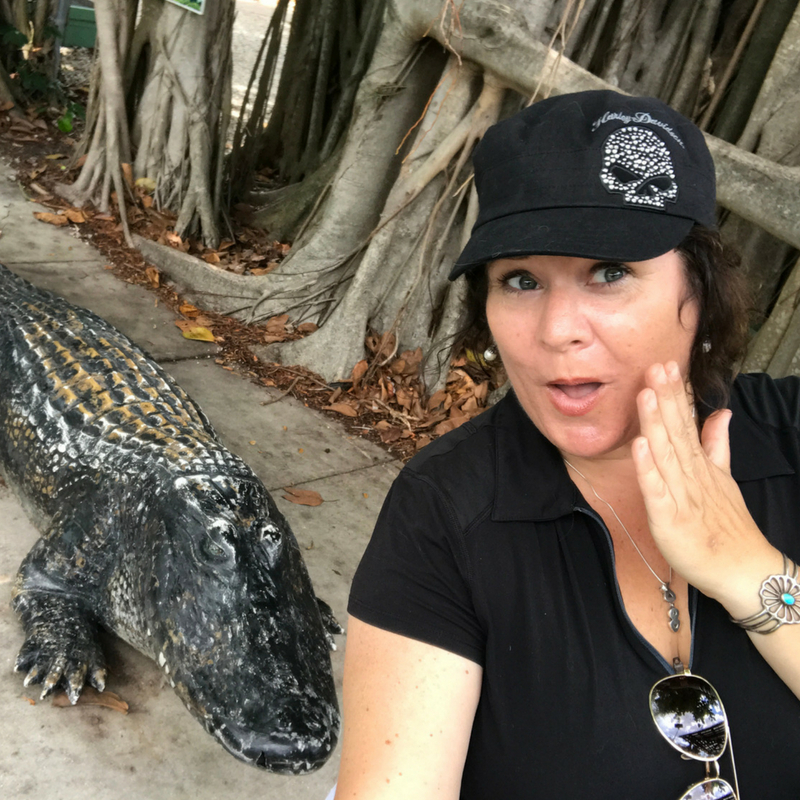 Annual membership is $50 and entitles the holder to free admission into Everglades Wonder Gardens for a year plus free or discounted admission into 200 participating nature centers and over 300 participating botanical gardens across the country. Food for birds, flamingos and alligators available for an additional fee. Animal encounters are an additional fee. Located across the street from the Gardens, serves American and vegetarian dishes.